Hard to believe another year has passed. This will be now be our 3rd Thanksgiving Dinner in Cebu. For the past 2 years, we offered a plated version and an all you can eat version also plated of Thanksgiving Dinner in Cebu. For 2014 we are changing it a little bit. We will still have a plated version but we will also have an all you can eat buffet. Based on previous years, we typically feed around 50 people Thanksgiving Dinner in Cebu. So we will be cooking a total of 6 turkeys this year. Last year was 5 turkeys. And kilos upon kilos of the various trimmings. But of course it’s better to always have a reservation to ensure you get a seat and allocation of the Thanksgiving Dinner in Cebu. We have received many calls texts and emails about Thanksgiving Dinner in Cebu already. Mostly to check if we are offering it but also to check on the price. Since this year will feature an all you can eat buffet, we called some other restaurants that are also offering an all you can eat buffet. One we found at the Marriot was P1600 including 1 non-alcoholic drink. For our Thanksgiving Dinner in Cebu 2014 we will be offering 2 versions. 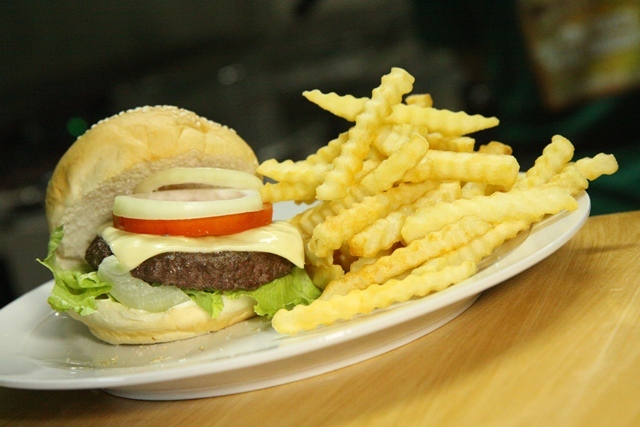 A plated version where the server will prepare your plate for P800. Or you can opt for the all you can eat buffet where you prepare your own plate for P1500 with unlimited trips to the buffet. These prices do include 1 non-alcoholic drink such as soft drinks, lemonade, iced tea, coffee, hot tea, etc. They do not include shakes however. 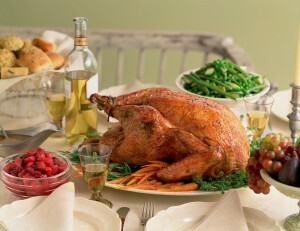 As everyone is aware, very few places in Cebu offer a traditional Thanksgiving Dinner so it can be pretty hard to find. Let alone a good one with traditional flavors. So we are looking forward to seeing everyone at Marshall’s Irish Pub for a one of a kind traditional Thanksgiving dinner in Cebu. We always use Butterball turkeys which are cream of the crop. So please call, text or email us to reserve your place for Thanksgiving Dinner. The Dinner will be available from 12 noon to 9pm on Thursday, November 27, 2014. 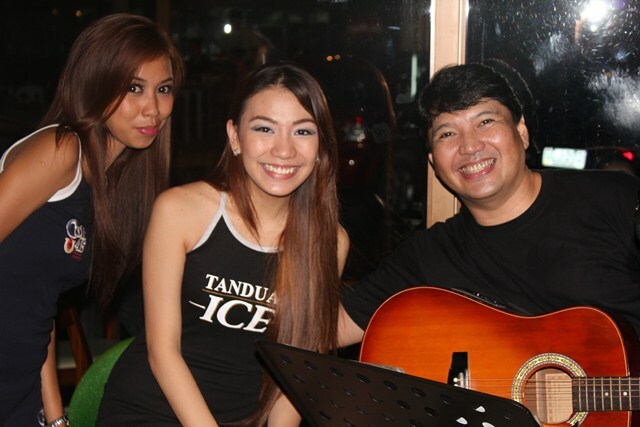 Live acoustic music will start at 4pm that day as well. 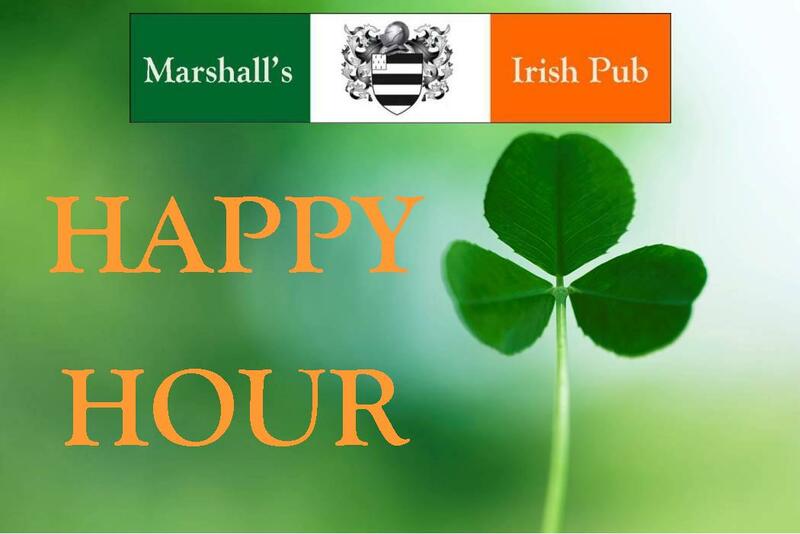 Come enjoy one of the biggest holidays from America and the United States at Marshall’s Irish Pub in Cebu.